Any high schooler on a nerve-wracking first day at a new school is apt to lose his or her head a little, but in Noh-A’s case, she literally does! When she wakes up in one piece with a little help from a mysterious doctor, Noh-A quickly realizes that nothing is as it seems at Amityville High, where paranormal creatures battle for supremacy. 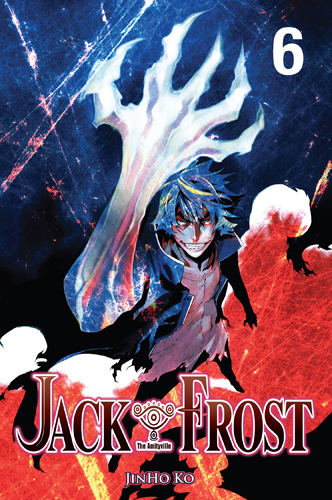 Caught in the crossfire, Noh-A may have to rely on the unlikely (and possibly unreliable) aid of the most sinister student at Amityville…the deadly Jack Frost! 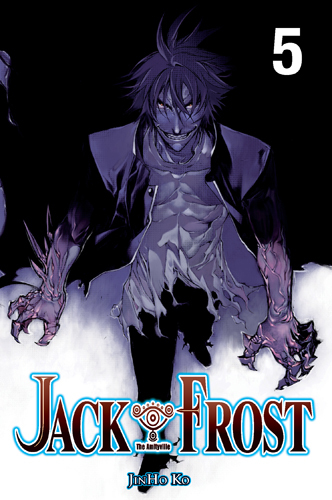 Jack Frost © JinHo Ko / Haksan Publishing Co., Ltd.
All hell breaks loose when gangs from schools all over Amityville erupt into an all-out war for supremacy. But even as they battle one another, these powerful warriors from the South, East, and West Districts all have the same goal — to be the brave soul who defeats Jack Frost and claims to the title of greatest fighter Amityville has ever seen. Jack has a mission of his own: escorting Noh-A, the much sought-after Mirror Image, to a place where a great evil was sealed many years ago. Siegfried of the South District makes his move against the North, and his weapon of choice is…Jin? But despite the fact that this latest threat to her power bears the countenance of her associate, Helmina does not hesitate to unleash her terrible strength against Jin. 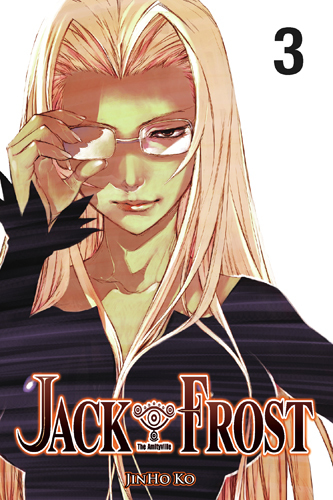 With Siegfried successfully removed from the good doctor’s mind, Helmina plots her next strategy…Will even Jack Frost be able to counter the devils she is prepared to release? With his friends in danger, Hansen puts memories of the past behind him and squares off against his brother. Though long-dead, Der Freischütz is still a gunman to be reckoned with, but Hansen has a secret weapon in store that could turn the tables on the deadly sharpshooter. 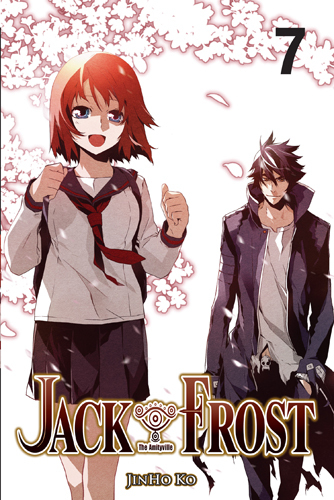 As Hansen delivers his final blow, Jack decides he’s had enough of sitting on the sidelines and does what Jack Frost does best. But victory is short-lived as the head of the East District moves his final pawns into place! What does the mastermind behind this attack have in store?  When Ethan of the East District reunites Noh-A with her long-dead father, only to threaten to kill him again if she does not cooperate with the East District, Noh-A reluctantly agrees to go with Ethan. But securing the mirror image for himself is only half the battle. Ethan soon finds himself under siege from the other districts of Amityville as they attempt to steal her away again. As battle rages around her, a gnawing doubt grows in the pit of Noh-A’s stomach… Is Jack truly the ally she’s believed him to be? Or was he responsible for the loss of everything and everyone she once held dear? Her father killed before her eyes, Noh-A flies into a rage, unleashing her true power as the mirror image. Can her father’s words have meant what she suspects? 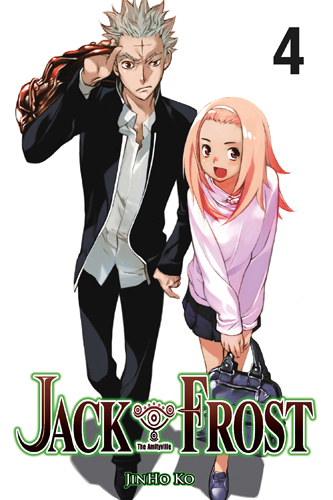 Was Jack Frost responsible for her father’s grisly demise in the human world? As Jack squares off against the vengeful mirror image, the truth of Noh-A’s father’s past and his relationship with the former mirror image is revealed…whether Noh-A is prepared to face it or not!